JUNE 1 MOVE IN DATE! 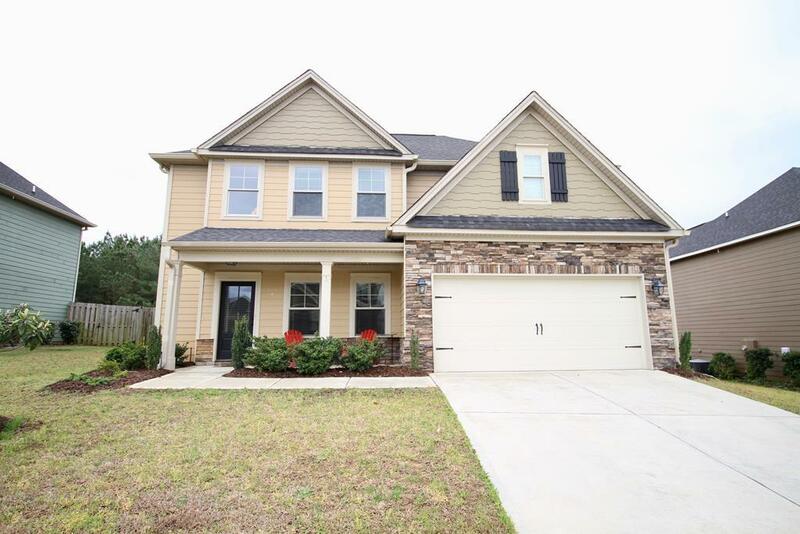 Welcome home to Chastain Place - a friendly, family neighborhood with a community pool, walking trails and more This beautiful family home boasts 4 bedrooms, 3 full bathrooms, formal dining room, open concept main living areas and privacy fenced backyard with a covered patio. 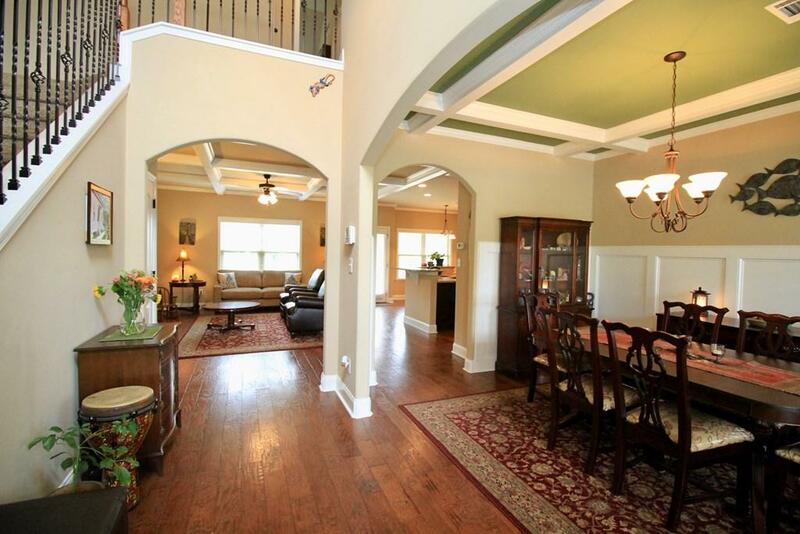 Enter this home through the large foyer where hardwoods greet you and flow throughout the main living areas. Kitchen is equipped with stainless steel appliances, granite counters, bar top seating and eat in breakfast room! 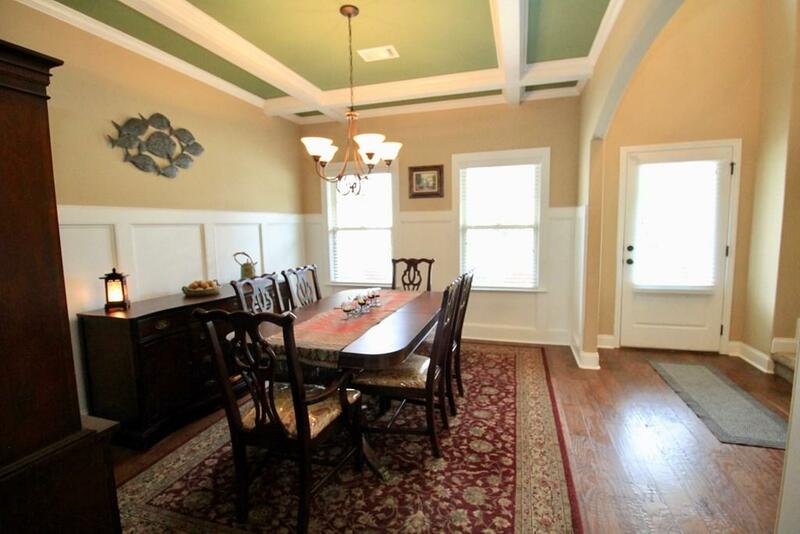 Living room is cozy with a coffered ceiling and fireplace. One of the homes bedrooms and full bath are on the main level. 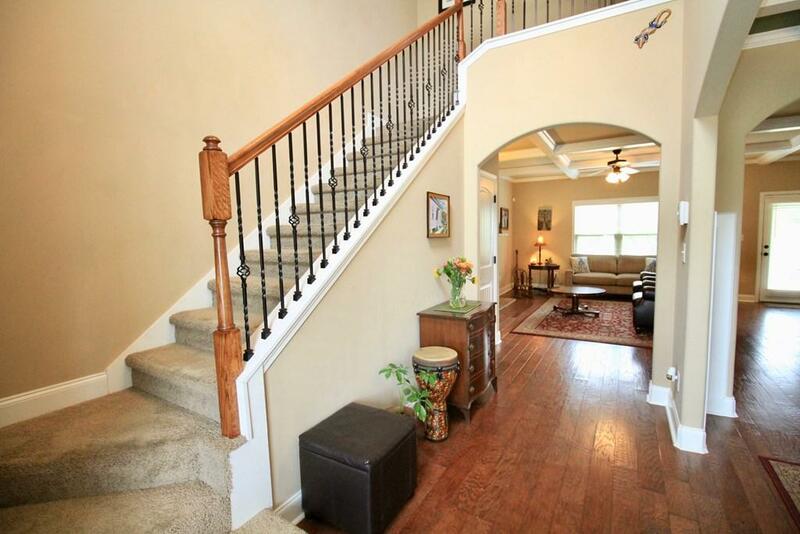 Upstairs you will find the homes remaining bedrooms and bathrooms. Owner bedrooms is VAST with it's on sitting area, private owner bathroom with double sinks, soaker tub and separate tiled shower! 580 min credit score required Please call for more information!